Waymo launched a campaign earlier this week alongside partners, including the National Safety Council, to help explain why it believes that its pursuit of autonomous driving is a means to safer roads. Now it’s releasing its first-ever Safety Report, which offers more detail on the procedures and technology it uses to ensure safety in deploying its autonomous fleet. The 42-page document includes a summary overview of how Waymo’s cars function at a basic level, including under what conditions they work (and are designed to work exclusively) and how they “fail” back to a safe stop as a final fallback. It also explains what happens after a crash, should there be one, and what kind of data is recorded, as well as what measures are taken in terms of cybersecurity on the Waymo vehicles. 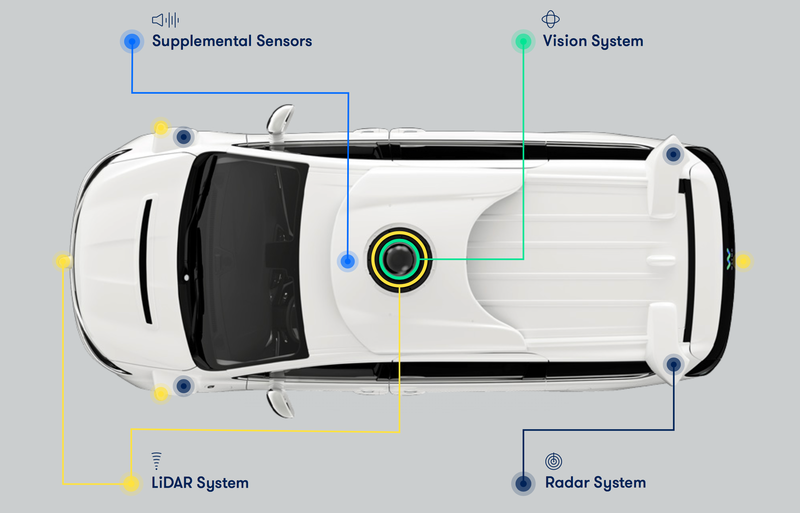 Waymo also details both its hardware and software testing processes, including crash avoidance and the overall durability of its sensors and other equipment. Finally, it spells out how a rider experiences driving in its cars, and how the technology works in the case of interacting with emergency vehicles, law enforcement and other first responders. The document kicks off with a series of facts and figures designed to impress upon the reader the need for autonomous driving, and its potential impact in terms of making roads safer (94 percent of U.S. accidents were human-caused, for instance), economics ($594 billion in costs related to accidental death and injuries per year) and mobility (79 percent of Americans 65 and older live in communities that require cars to get around, basically). Waymo also breaks down the five basic categories it uses for defining “safety” relative to its autonomous vehicles, including behavioral safety (driving decision on the road), functional safety (safe operation, including backups and redundancies), crash safety (ability to protect people within the car), operational safety (safety and comfort in interaction between passenger and car) and non-collision safety (safety for anyone interacting with the vehicle in any capacity, basically). The report also details the sensor system, explaining what each does, and covers LiDAR, vision and radar — as well as supplemental sensors, including microphones to pick up emergency vehicles and other road noises. Crucially, it also explains the “operational design domain” that Waymo uses to define where and when its vehicles can safely operate. This encompasses a range of factors needed for safe driving, including geographies, types of roads, range of speed, time of day, regulatory requirements and even weather. The full Safety Report is embedded in its entirety below, and I recommend reading it if you’re at all interested in AV tech. It’s not only a good indication that Waymo does as it has always said and takes safety very seriously, but it’s also a comprehensive look at the company’s approach to self-driving as a whole, if a bit surface-level for experts in the field.